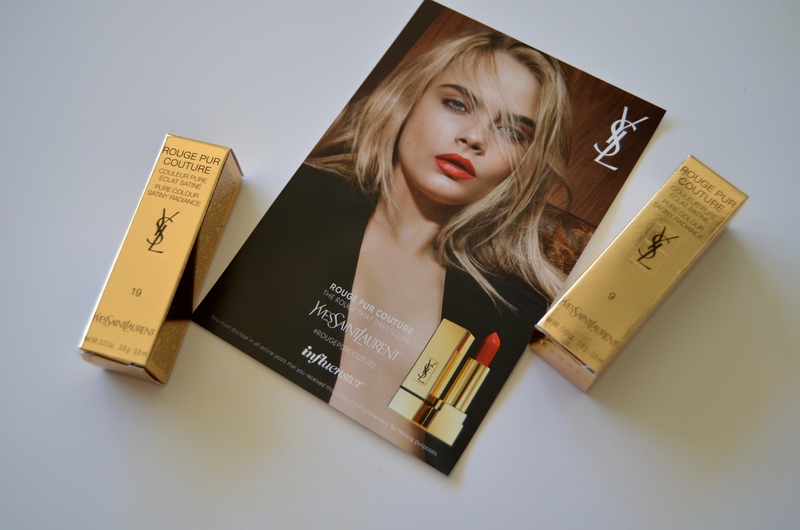 Fall Lip Colors + YSL Lipstick Giveaway! 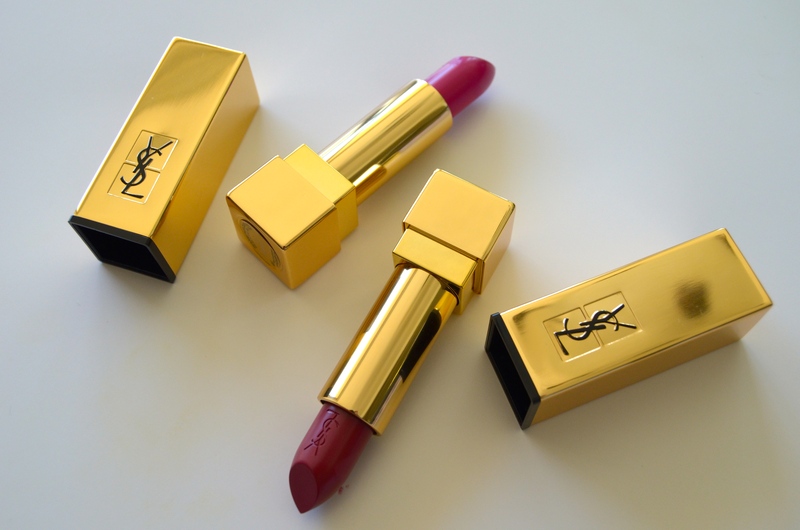 I think everyone’s favorite makeup accessory for fall is LIPSTICK! 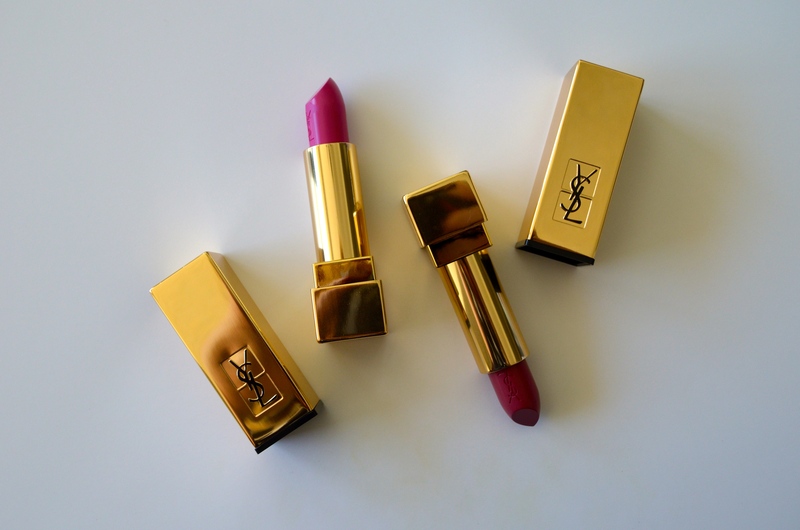 Lippies are the perfect accessory for changing seasons and your classic fall wardrobe. Watch me showcase some of my all-time favorite fall lip products along with some unexpected recommendations. 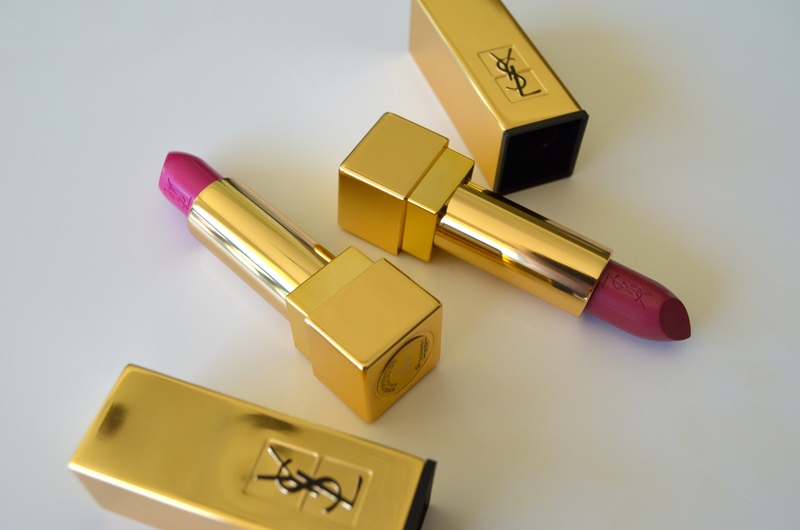 There is a YSL Rouge Pur Couture* giveaway at the end so be sure to watch the entire video! ((BONUS)): Subscribe to me on YouTube for an additional entry to win. Giveaway ENDS SUNDAY, OCTOBER 18TH 11:59PM PST. I’ll be messaging the winner the following week. Shipping to the United States only. 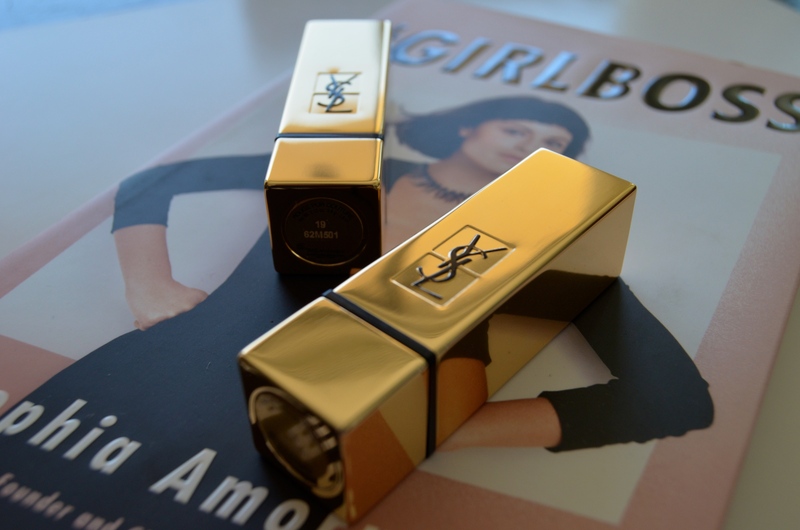 *Disclaimer: I received the YSL Rouge Pur Couture lip products complimentary from Influenster for testing purposes.